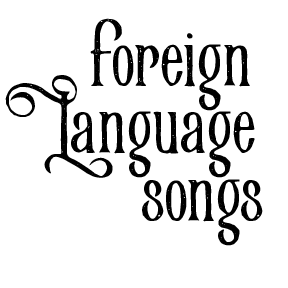 This lessons walks the students through learning the words and tune to a very simple song, translating that into solfa (solfége), figuring out the rhythm, and writing it all on the staff. Then repeat signs are introduced. See below the video for downloadable worksheets as well as a bonus video of Saint-Saëns “The Cuckoo” from Carnival of the Animals.